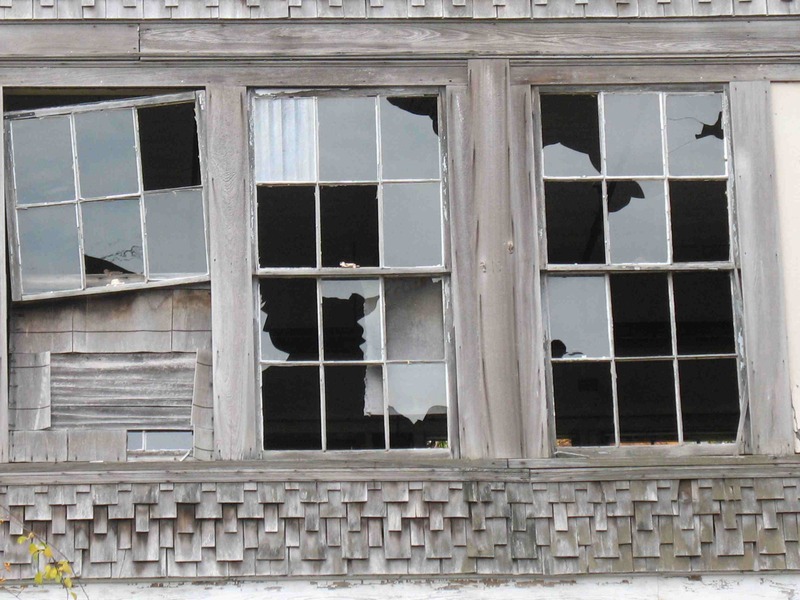 The term Broken Windows stems from an article written in the Atlantic by George Kelling and James Q. Wilson, in 1982. Broken windows theory is a metaphor for the deterioration of neighborhoods. A broken window that goes un-repaired is a statement that no one cares enough about the quality of life in the neighborhood to bother fixing the little things that are wrong. While a broken window might be a small thing in and of itself, left un-repaired it becomes an invitation to further neglect. The result is progressive deterioration of the entire neighborhood. Quality of life crimes are very closely linked and may lead to more serious crime and disorder in the community. Quality of life crimes include public intoxication, disorderly conduct, panhandling, littering, making graffiti, public urination or loitering. Serious street crime flourishes in areas in which disorderly behavior and minor crimes are left unchecked. By taking quality of life crimes seriously, the police department protects the community from future harm. Quality of life policing works. Not only does it prevent serious or violent encounters from occurring but it decreases fear and promotes a peaceful atmosphere. Police administrators should encourage and praise their officers when they rectify a quality of life offense.